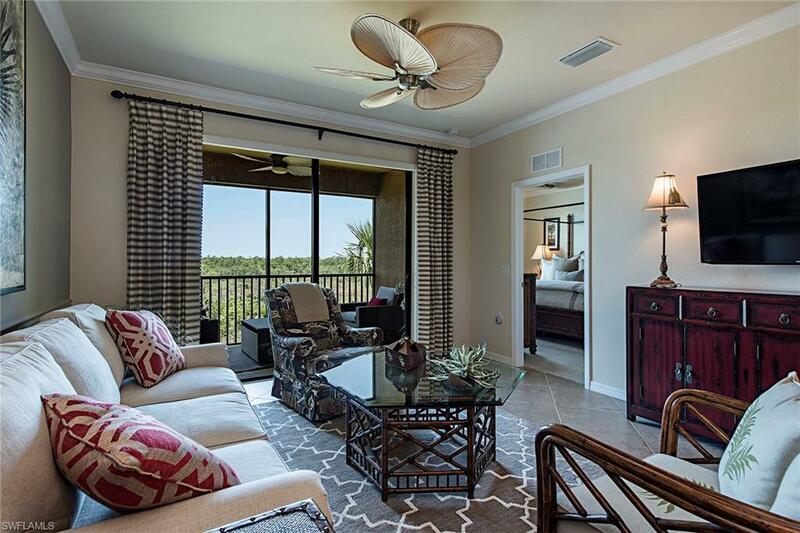 This will be the finest condominium you will see in a bundled golf course community. 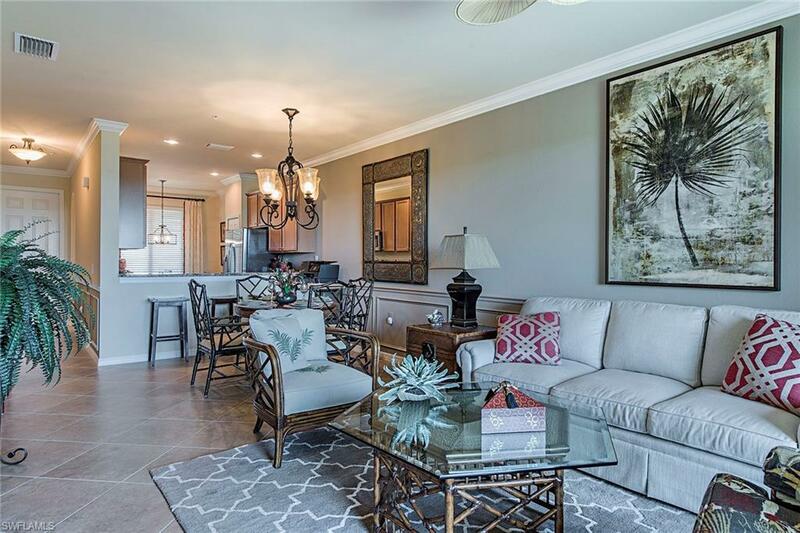 This condominium, with golf included, features two bedrooms, two full baths and lake and preserve views. There is a furniture package you won't believe. 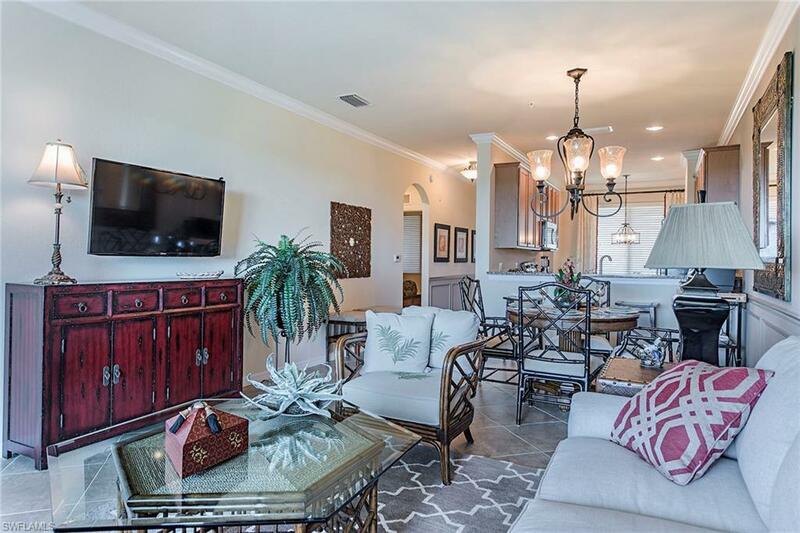 All this in TPC golf and gated community. 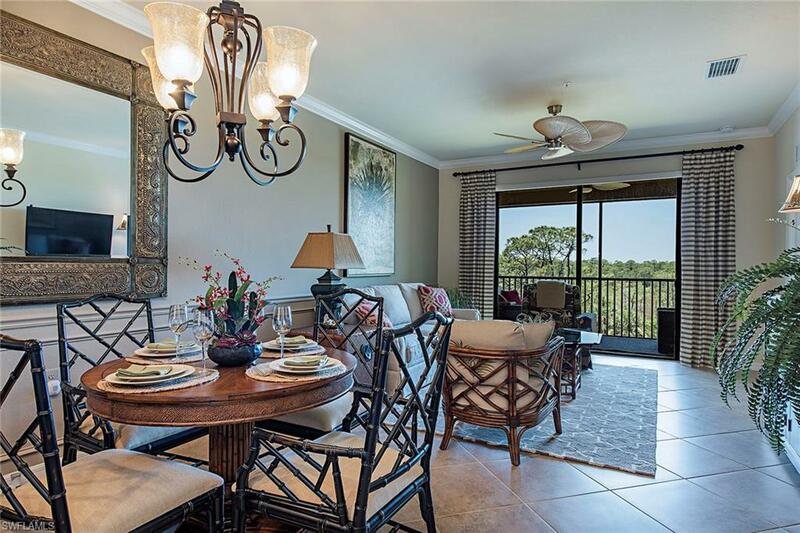 TPC offers an open-air restaurant, clubhouse, exercise room, spa treatments, community pool and resort-style pool. There is also covered parking and extra storage. This is a must-see.